Gearing up for FMFP Baltimore 2017! Hello Education 4 Liberation Community! Welcome to the blog from the Education for Liberation Network. Keep our blog handy in your bookmarks. This is a space where you can read about events and spaces being organized for educational justice around the U.S., read interviews with organizers about how they try to imagine new and more just worlds into existence. We’ll discuss hot topics in education and liberation and will repost on point essays from other organizations and individuals doing the work for justice in and for education. We hope you find the conversations here useful in pinpointing the areas of injustice in education and how some folks are working to change those realities. We believe that there is no struggle without study, and this blog is part of that ongoing practice. This first post is to give lots of love, shouts out, and props to the many folks who gathered in Baltimore September 23-25 for the planning retreat to build next summer's Free Minds Free People. The retreat is just part of the work of planning the conference, and lots of opportunities are out there if you weren't able to make it to the retreat. Committees are being formed through the first part of October, so drop an email here if you'd like to get become involved. The retreat in Baltimore had about 20 folks local to B’More present and about 20 folks from all of the U.S. who gathered together. We were hosted graciously and guided beautifully by the folks at the Baltimore Algebra Project. Over the course of two and half days, we built community by getting to know each other, revisiting the historical origins, goals, and desired outcomes of the Free Minds Free People conference, and imagined together the conference content and how the committees will function. And we ate some wonderful food, prepared with love to be shared in a community, courtesy of Cuban Princess Delights. Be sure to mark your calendars for July 6-9, 2017. Announcements for submitting a proposal to present will be out soon. Free Minds Free People! Young people and teachers from Baltimore traveled all the way to the Oakland conference last year and are ready to bring their BMore best to the rest of us for the next FMFP. Here is a message from the folks in Baltimore:Free Minds, Free People is a national conference convened by the Education for Liberation Network that brings together young people, teachers, researchers, parents and community-based activists/educators to build a movement to develop and promote education as a tool for liberation. The goal of the conference is to provide a forum for sharing knowledge, experiences and strategies to understand and challenge the injustices disenfranchised communities face. 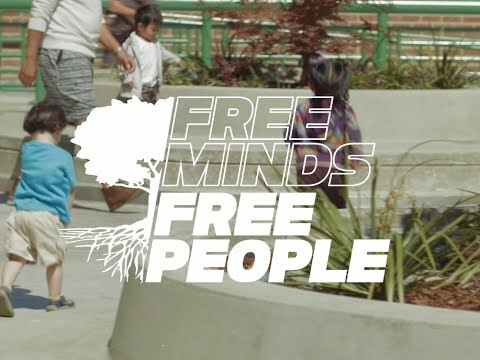 Our most recent Free Minds, Free People last summer in Oakland, CA, drew more than 1200 people. We’ll plan to see you July 6 – 9, 2017 in Baltimore, MD – mark your calendar, start organizing to participate, and spread the word! And just to give you a taste, check out the video highlights from Oakland! And below is a message from the local organizers in Baltimore. Buckle up; it’s beautiful in this work. Greetings from Baltimore, Maryland. We are enthusiastic and eager for the Free Minds, Free People conference to find its way to Birdland! We are very happy to be this year’s host city. Baltimore has a very deep and rich history of being entrenched in struggle. This is especially true for young people in schools of poverty, particularly students of color. These students are routinely disarmed by the institutional racism of white supremacy. By joining us in Baltimore for the conference, we have an opportunity to learn from one another, build bonds through networking, and connect our efforts on a national level. Us Baltimoreans will expose our guests to the ins and outs of a typical young person in the city of Baltimore. In 2009 at FMFP, young people from across the nation gathered to draft a document that describes a set of students’ education rights which they believe should be federally protected. 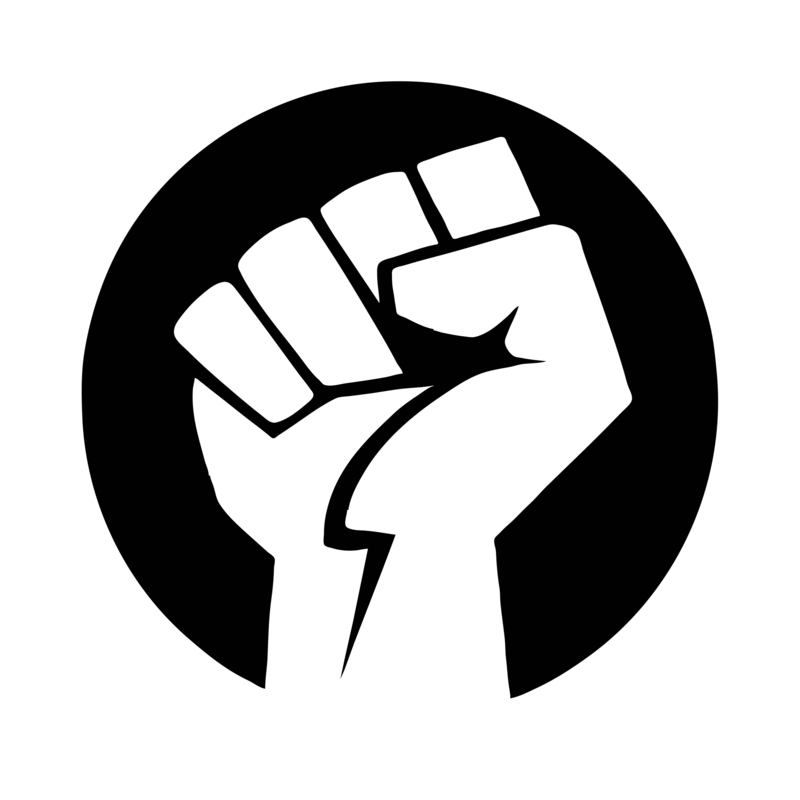 This document is the “National Students Bill of Rights” and has served as a banner under which a number of modern social justice victories have been won. Among these rights is the right to safe and secure public school facilities, as well as the right to free college education free childcare for students. It is evident that the system currently in place for the protection of students’ rights within school buildings is not only ineffective, but detrimental to the education and physical safety of the students. In the absence of protection for students’ rights, we allow one for profit industry (school police) to prepare and package students for inherent violations of their rights. Each NSBR violation experienced by a student detracts from their ability to actively engage with their education. Simultaneously funding is pulled from schools and poured into prisons. As a result the path these youth take is diverted: post-secondary education is replaced with prison. While this issue is well known, there is currently no effective method for communities to intervene in this process. Therefore it is our duty as young people, educators, and community members to publicly denounce these structures. Baltimore youth and our allies have provided, and will continue to provide young people and communities with resources to combat and counteract the constant violation of our rights. We will continue to speak out against these injustices. Through this continued support of our communities, we will produce an equitable educational experience for young people of color in schools of poverty. In doing so we, the youth of Baltimore City, will create an environment where students are not afraid of being assaulted by individuals meant to protect them. We look forward to building, working, learning, and fellowshipping with you with all of you in the name of THE STRUGGLE! Registration now open for FMFP!